Hamline Cleaners is a family owned dry cleaning and hat restoration business. We offer a wide range of services including hat cleaning and restoration, wedding gown cleaning and storage, leather garments and household items such as curtains and rugs. 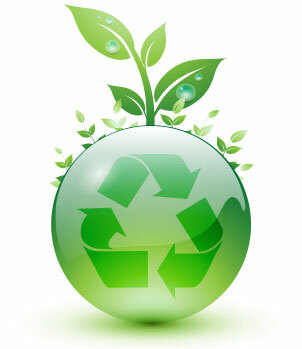 We utilize environmentally friendly non-toxic solvents that are gentle on your clothes and our planet!